NBC has announced June 7 at 10PM EST as the air date for pilot episode of Stargate Alumnus Michael Shanks’ new series, Saving Hope. 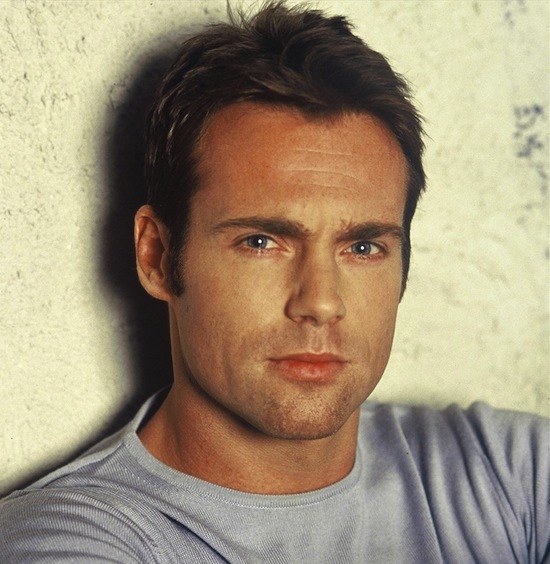 To promote the show, Shanks has performed an act he once said he would would “rather pick his own eyeballs out with a toothpick.” He has joined Twitter under the handle @MichaelShanks. The account was previously handled by his Official website Michael Shanks Online, which has now switched to @MShanksOnline.